If you’re looking for an exciting place to get your workouts done, Bannatyne Health Club and Spa Chingford could be the place for you. There is fresh feeling throughout the venue as a result of a recent refurbishment, and the new top of the range equipment will help you to smash your fitness goals. Leading the way for cardio is an array of advanced Technogym equipment, which can be adapted for all fitness levels. Pure Strength equipment and lots of other high quality resistance machines are available to use for, you guessed it, strength exercises! There is everything you need in here to get fit, tone up and build muscle mass. 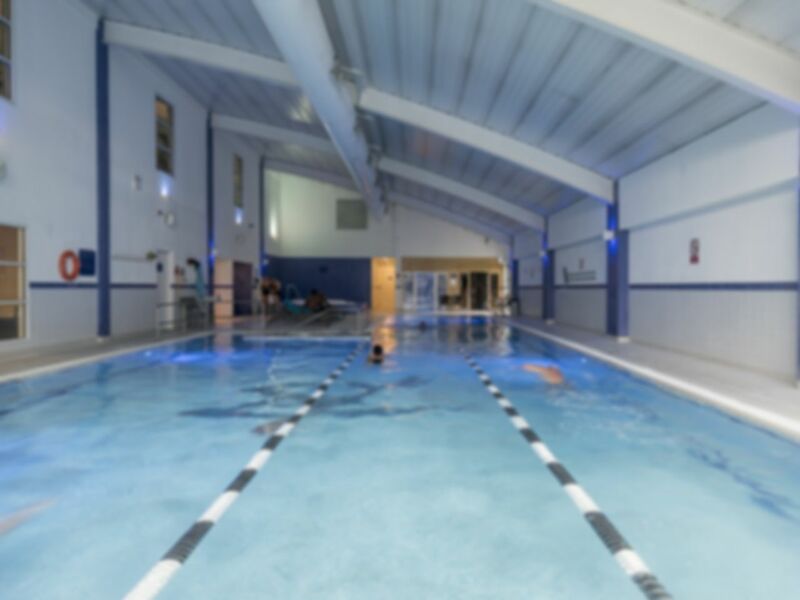 Bannatyne Health Club and Spa Chingford is not just a pretty gym. The deluxe swimming pool and spa area is a great for relaxing your body post-workout, and the café bar is also the perfect place to refuel and socialise. This London-based club is conveniently located in South Chingford, not far off the A406. It’s fair to say this gym in E4 it’s easy to get to by car, and you can’t go wrong with free on-site parking. Good gym. Was a little humid that was the only downside. I thought the experience was good. I particularly liked the length of the pool. I didn’t so much like the width of the pool (narrow lanes). Very relaxing! Loved the pool area! Best gym i have ever been to. Brillaint staff and facilities. Best in town gym and spa. Friendly users and staff. Love the jacket potato too.